McLean, VA.– ServicePower Technologies Plc (AIM:SVR), a market leader in field management software solutions, today announces that its M2M Connected Services and Smart Scheduling Broker solutions have received a 2014 M2M Evolution IoT Excellence Award presented by TMC and Crossfire Media. 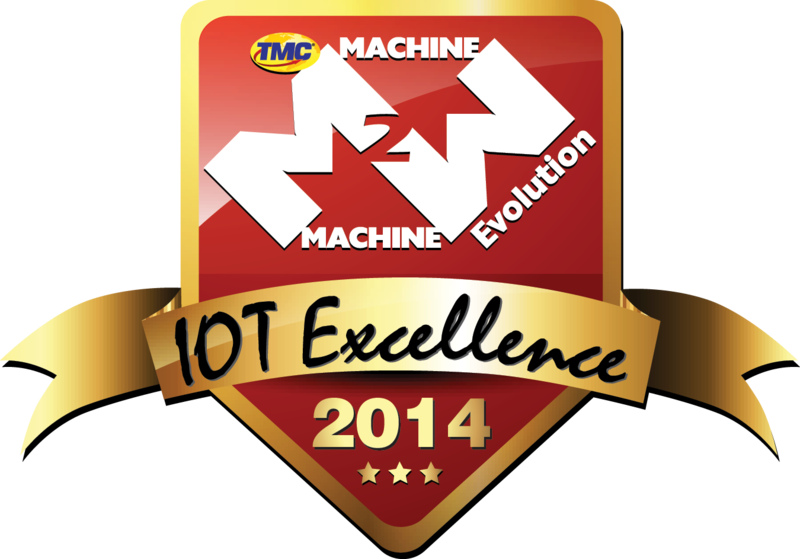 The 2014 M2M Evolution IoT Excellence Award honors innovative products that support the availability of information being deduced, inferred and directly gathered from sensors, systems and anything else that contribute towards better decision making. This latest award underlines ServicePower’s considerable momentum as it continues to deliver innovative solutions to the field service management industry with new products based on the latest technologies. Part of the Internet of Things (IoT), M2M Connected Services and Smart Scheduling Broker, are ServicePower’s latest product releases enabling both employed and third party field service labor to move from reactive, repair based methodologies to proactive, predictive business models using M2M data. This is helping ServicePower’s clients to avoid unplanned disruption, thereby improving customer satisfaction through improved asset up time and also reducing costs through a maintenance versus repair model. Smart Scheduling Broker enables field service teams to deliver a consistent consumer experience at the local level by intelligently dispatching jobs to multiple resource pools, including employees and contractors, when rules or market conditions dictate, through a single integration to ServicePower’s field service management platform. When used in conjunction with M2M Connected Services, Smart Scheduling Broker enables field service organizations to not only consume Machine to Machine (M2M) sensor data from connected devices, but predict component failure as well, enabling a transformation from reactive repairs to a conditional, predictive maintenance based service business. 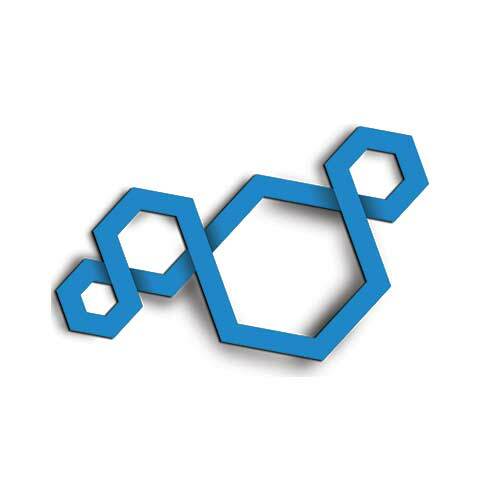 The winners of the 2014 M2M Evolution IoT Excellence Award will be highlighted in the first quarter edition of M2M Evolution Magazine and on www.m2mevolution.com.